Vegetarian Chili is an easy vegetarian recipe that anyone can make. If you are looking for a meatless chili recipe, we are sharing the best today! Some people think that it’s time to make a batch of your favorite chili recipe when the weather is cool. Granted, it does taste pretty amazing on a cool fall day when you are at your favorite tailgate party! Pretty sure, I’ve tried enough vegetarian chili recipes out there to have tasted some pretty delicious award winning chilis! But, homemade chili is not just reserved for cooler temperatures. Chili recipes can be made and enjoyed all year long! There are even some seasonal chili recipes that feature pumpkin flavors! Rumor has it that the first back of chili (chili con carne) in America was back in 1731. The story continues that the chili was made by a group of women who has emigrated from the Spanish Canary Islands. It is said that they actually called it “spicy Spanish stew” and not chili as we call it today! Thanks to What’s Cooking America for that info! Typically chili has some sort of a chili pepper in it, whether you use an actual pepper or use chili powder! Let’s take a look at the actual pepper. The green chili pepper has been growing in the United States for quite some time. Historians estimate that it has been growing in the US for more than 400 years! Chili peppers are used all across the world in many types of cuisines! European, Asian and Middle Eastern cuisines commonly feature chili peppers! So what if you are using chili powder? There are often times chili peppers in that too! It is usually a blend of peppers and other spices including cumin, oregano, salt and peppercorn. The love for this type of food really took off during the mid-1800s. The Cowboys and prospectors popularized the recipe during the Gold Rush! The first official chili cook-off took place in 1967 in Terlinga Texas! Surprisingly, it ended in a tie between a Texan and a New Yorker! 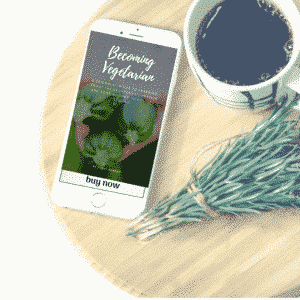 Today we are sharing with you some amazing Vegetarian Chili Recipes! So these recipes contain NO MEAT! Many of them do contain your favorite ingredients: kidney beans, tomato sauce, frozen corn, green pepper (bell pepper), diced tomatoes! 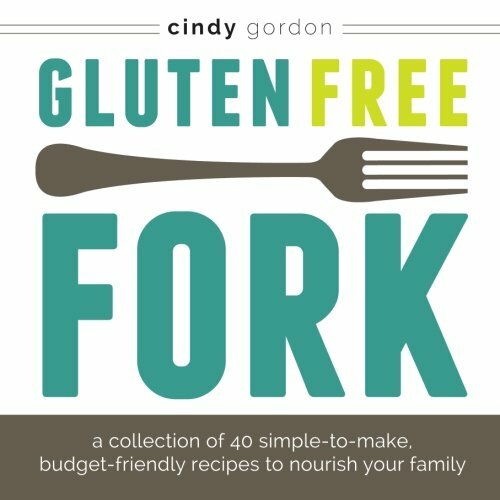 Most of the recipes are quick and easy and many are gluten free! 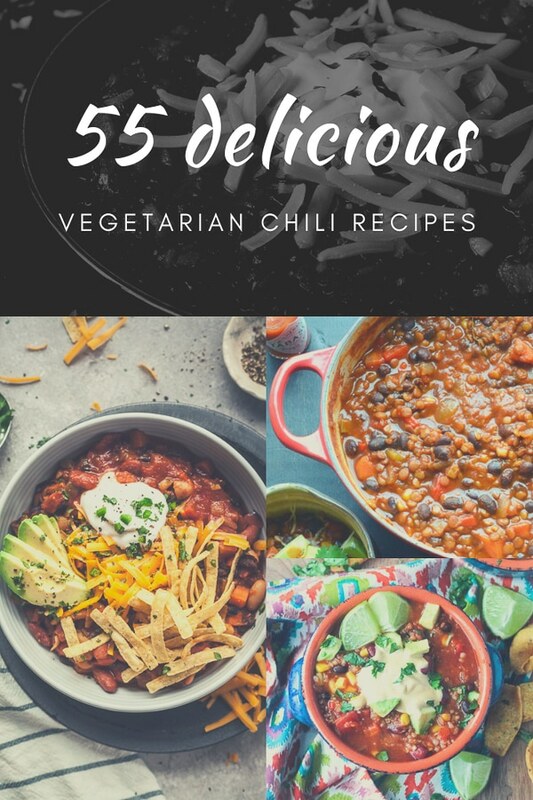 If you are looking for vegetarian chili recipe crockpot or vegetarian chili recipe slow cooker, we have got you covered! 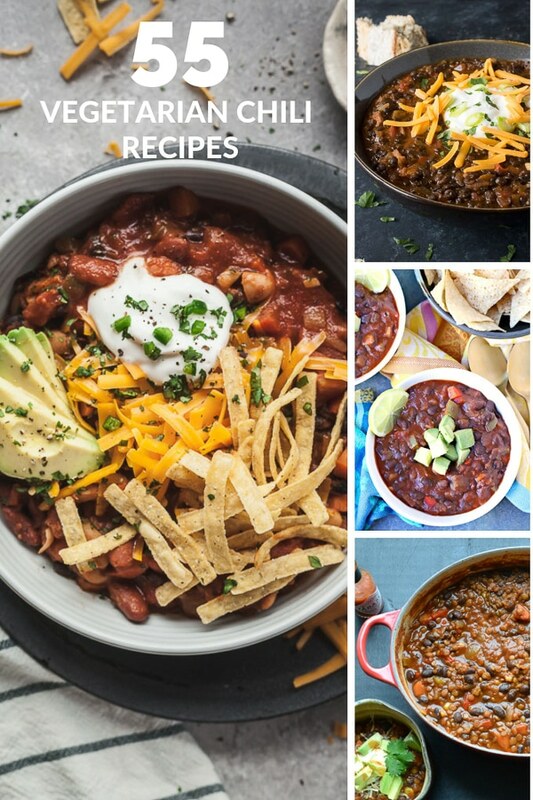 Oh yes and we threw in some instant pot vegetarian chili recipes too! 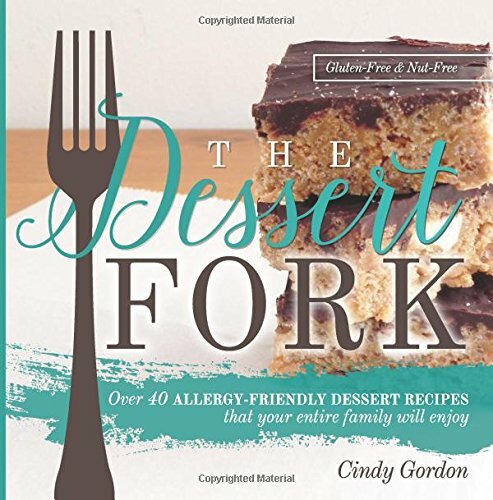 You will have a hard time finding which one to start with because there are so many drool worthy recipes! 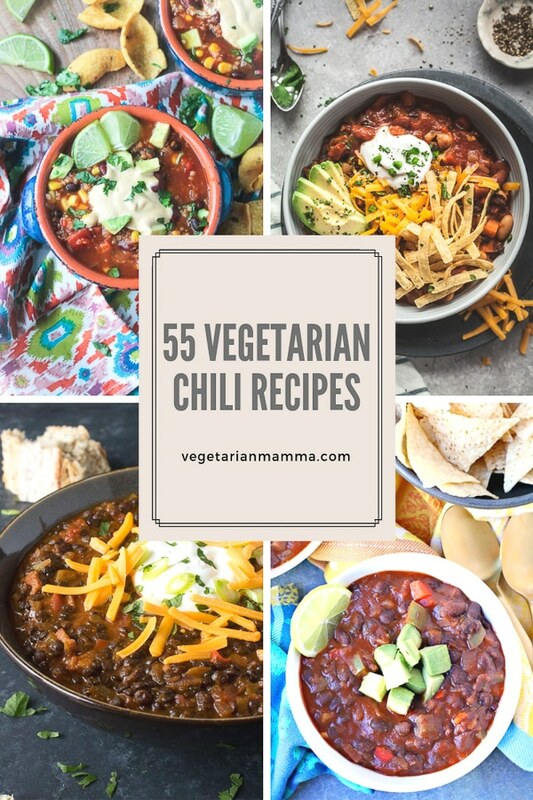 Looking for Vegan Chili recipes? Many of these are vegan! We will also post another selection of the best Vegan Chili Recipes soon! Can you believe how many are on this list? 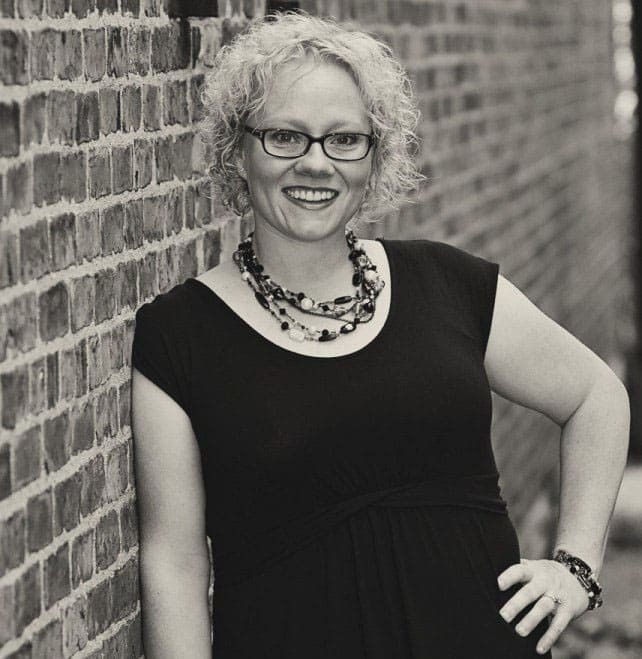 Drop me a comment below telling me if you found the best vegetarian chili recipe winner today from our list! I think you might, with such an extensive list! You are so welcome! So many to choose from! We still snow to come so this list will got to great use in my house! Thanks Cindy! Such an awesome collection, saving this for sure and when I need some inspiration I won’t have to look far!